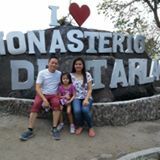 @raulbmjr is on Carousell - Follow to stay updated! 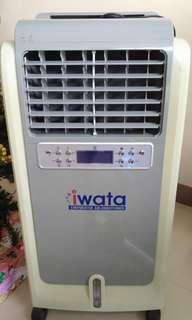 Iwata model kf-15 evaporative aircooler. Great for indoors outdoors large room space.